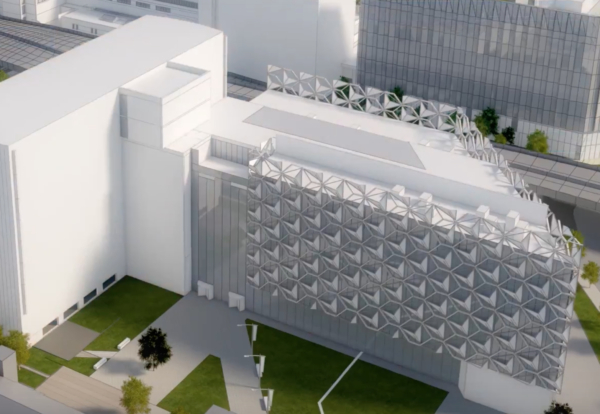 Manchester Metropolitan University has started prequalifying firms for a £60m project to build a science and engineering building. As part of the enabling works package, the 30,000 sq ft John Dalton West will be demolished. 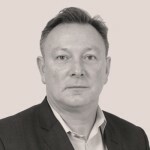 Site building works are expected to start in December 2020. There are also plans to refurbish around 90,000 sq ft of existing space within the university as part of the expansion. This project, subject to review, is likely to proceed once the main new build project is complete. 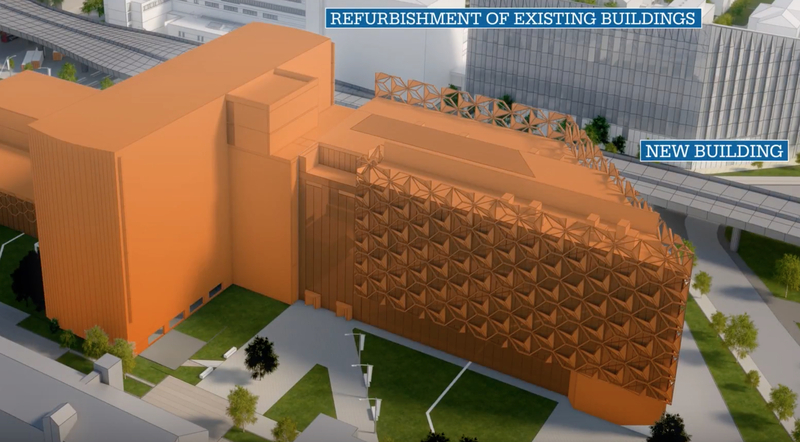 Likewise the larger 120,000 sq ft John Dalton East building will later be demolished, as part of a separate package paving the way for further campus expansion. Further details can be obtained by emailing the University.